The rapid advancement in Assisted Reproductive Technology (ART) has provided a wonderful opportunity to help someone to grow their family. After battling with infertility for years, the last thing a prospective parent or a couple needs is the help from an egg donor. Though more egg donor agencies are opening up, few are run by the people who have extensive knowledge about the egg donation process and the legal aspects of surrogacy in India. With having years of experience in ART, we have established a full-service egg donor and surrogacy agency to help parents achieve their dreams of having a baby. Let’s know here who we are and how we help people who are unable to conceive naturally despite years of trying. 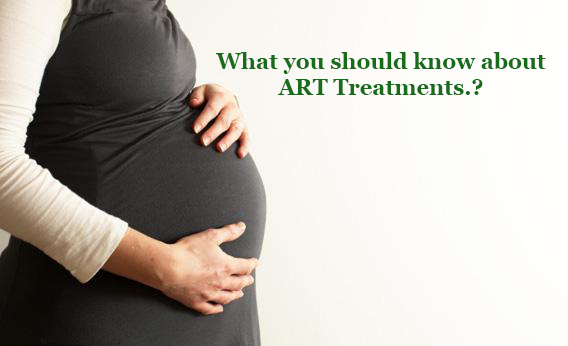 Seed ART Bank is one of the leading independent surrogacy providers that work with the leading fertility and IVF clinics in India and with prospective parents worldwide. We make sure that every intended parent receives a caring and compassionate atmosphere while looking for an egg donor at our ART Bank in India. Our top-notch staff takes great care for healthy pre-screened egg donors. We have a large egg donor database and our benefits include comprehensive information about your donors. You can explore our egg donor by physical characteristics, personal bio, health and their reproductive history. Our ethnically diverse donors come from diverse backgrounds and we assist intended parents who are looking for an egg donor. In fact, our egg donor process is the least expensive donor program in India where your relaxation increases success rate. Besides having a large base of egg donors, we also recruit healthy gestational surrogates and coordinate with the prospective parents through their journey of parenthood. 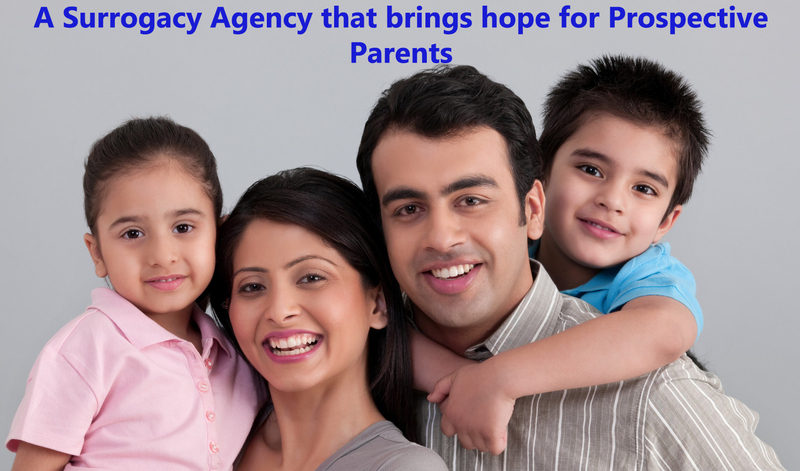 In short, our surrogacy agency in India, which aims to help prospective parents on the road to parenthood, runs differently. That is, you have to do less struggle and receive more support while heading for a successful surrogacy journey. We promise to guide prospective parents through every step of this life-changing process, acting as both a resource for information and an unparalleled support system. Patients from New Delhi, Haryana, Rajasthan, and other cities have sought our expertise in finding egg donors, and receiving treatments through fertility clinics such as IVF, ICSI, and more. If you are interested in becoming a parent with the help of an egg donor or looking for a surrogate mother for the perfect match please call Seed ART Bank Customer Care at +91-9555544426 or email info@seedartbank.com.